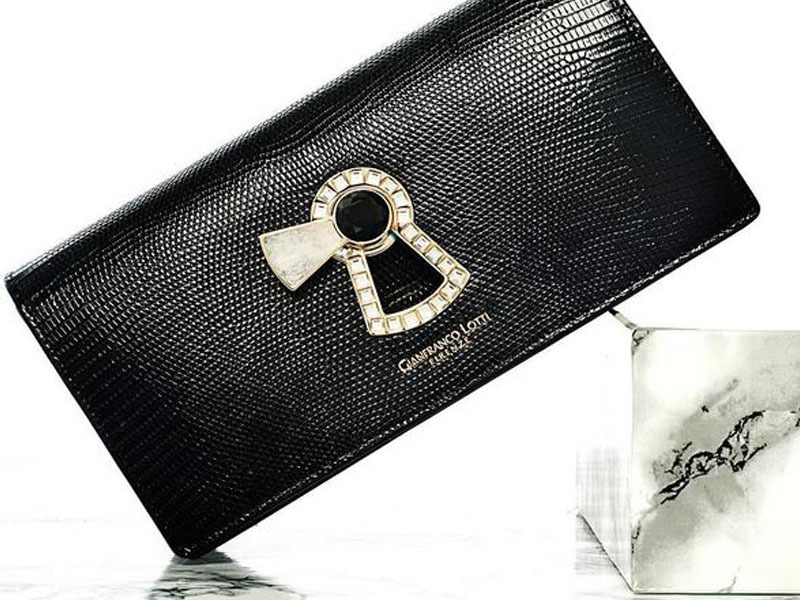 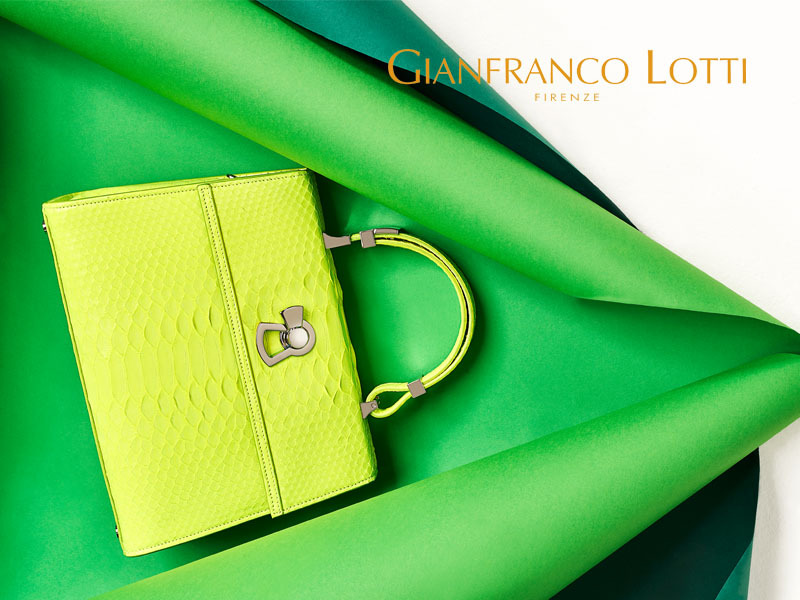 The pursuit of excellence and attention to detail defines Gianfranco Lotti's leather goods. 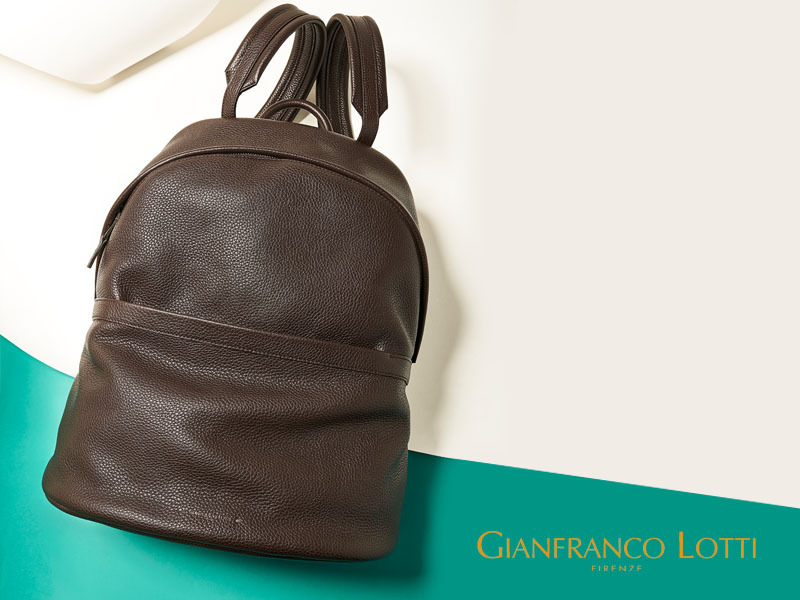 Each bag is the result of many hours of painstaking work, with skilled leather experts using skills honed over many years to achieve harmony between tradition and modernity. 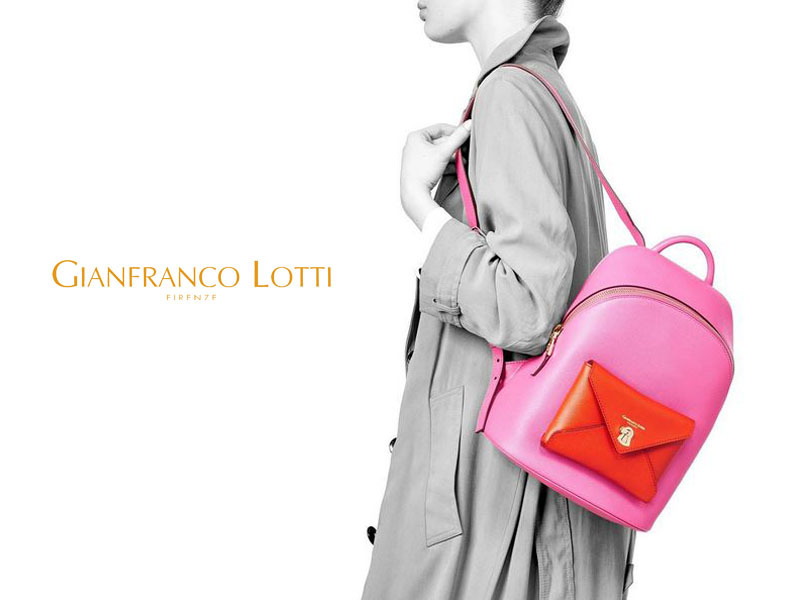 To give life to its ideas, the brand select skins, tanneries and precious materials of only the finest quality. 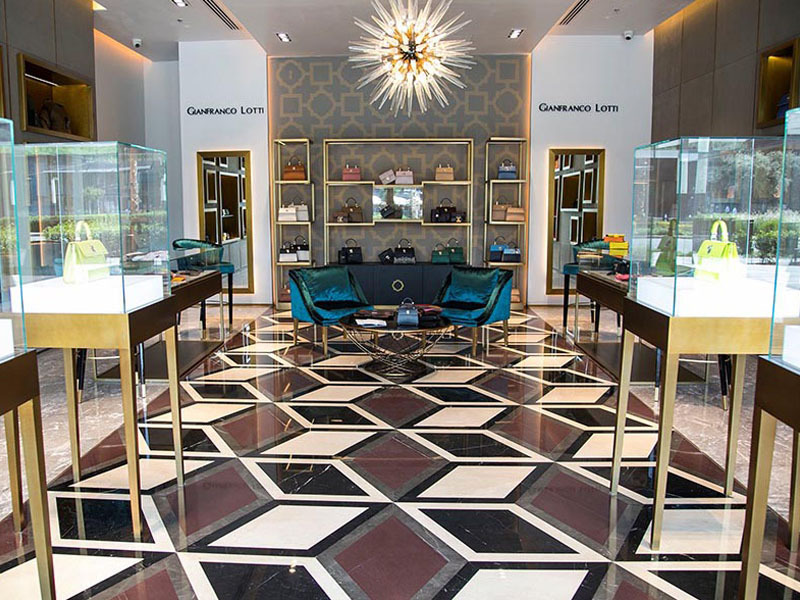 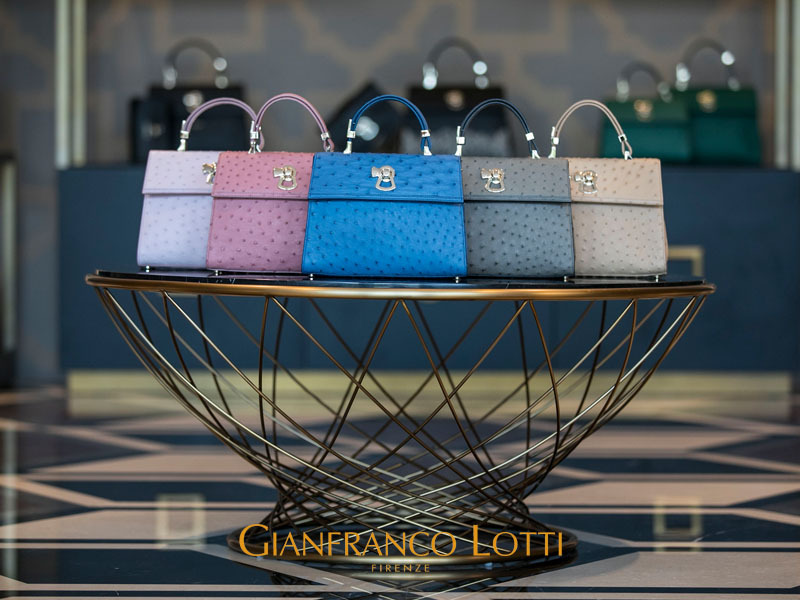 At Gianfranco Lotti Dubai you'll find diamond bags, wallets, backpacks, caps, briefcases and more.